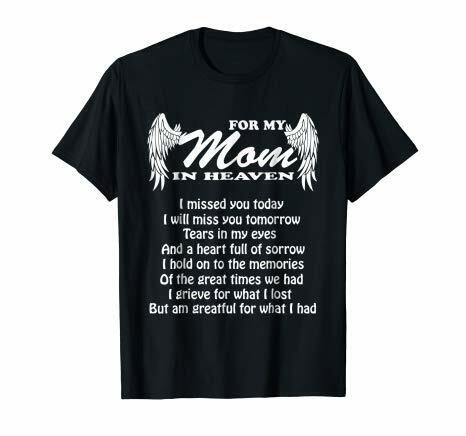 Remember those who have departed. 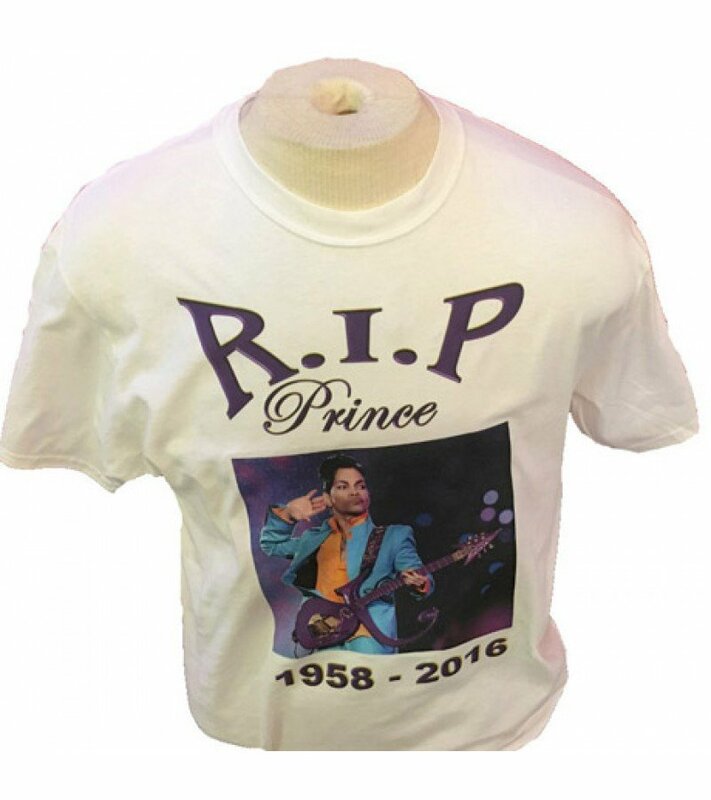 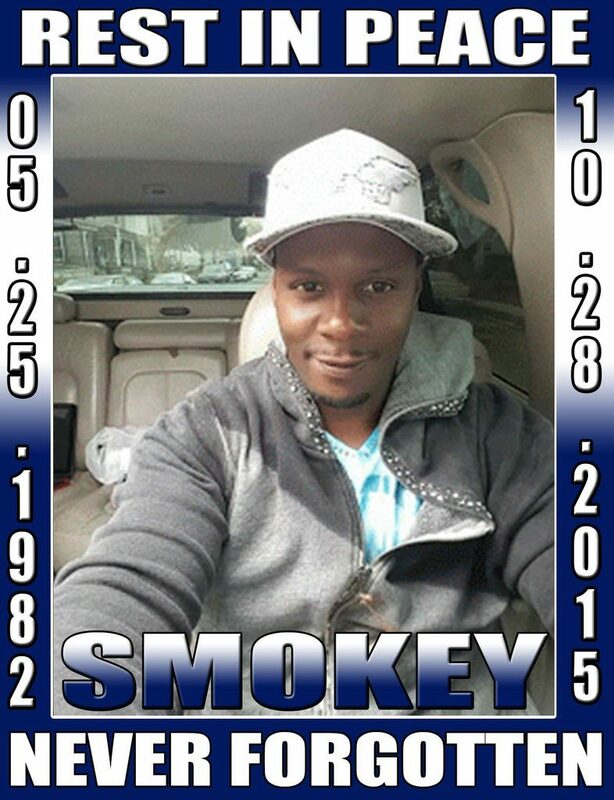 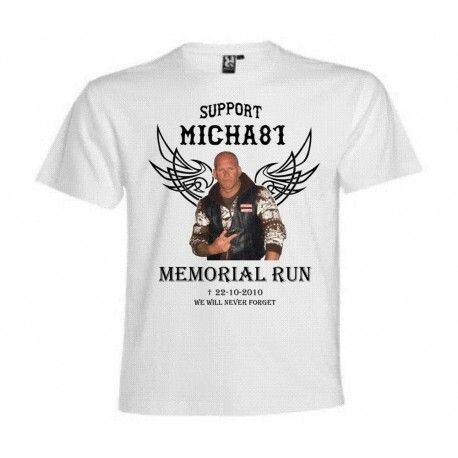 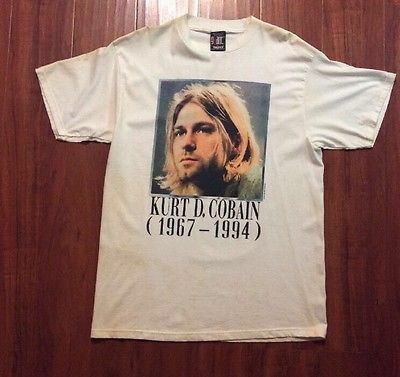 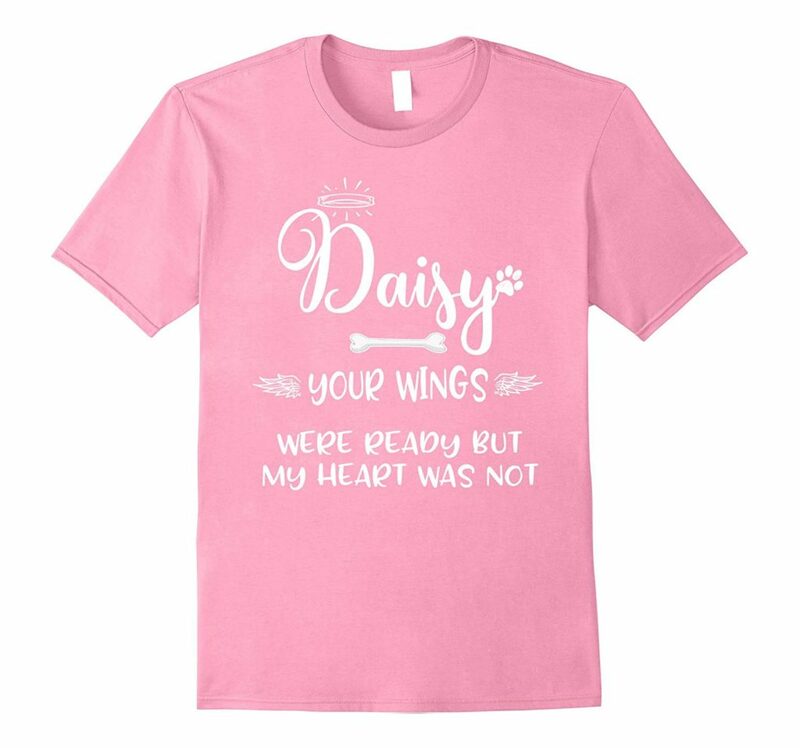 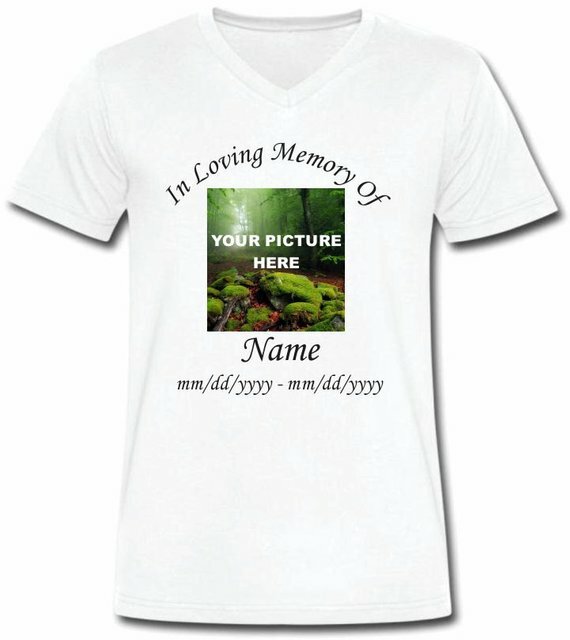 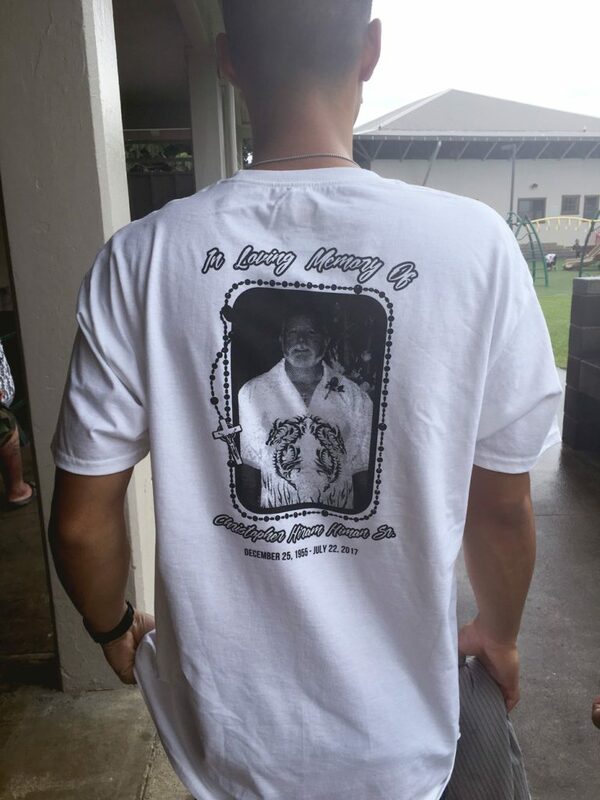 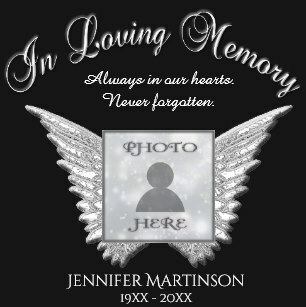 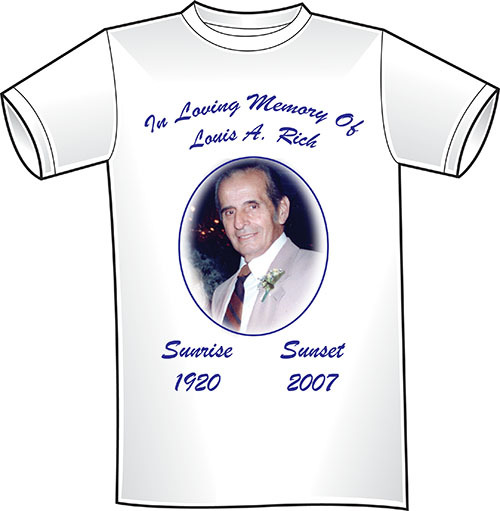 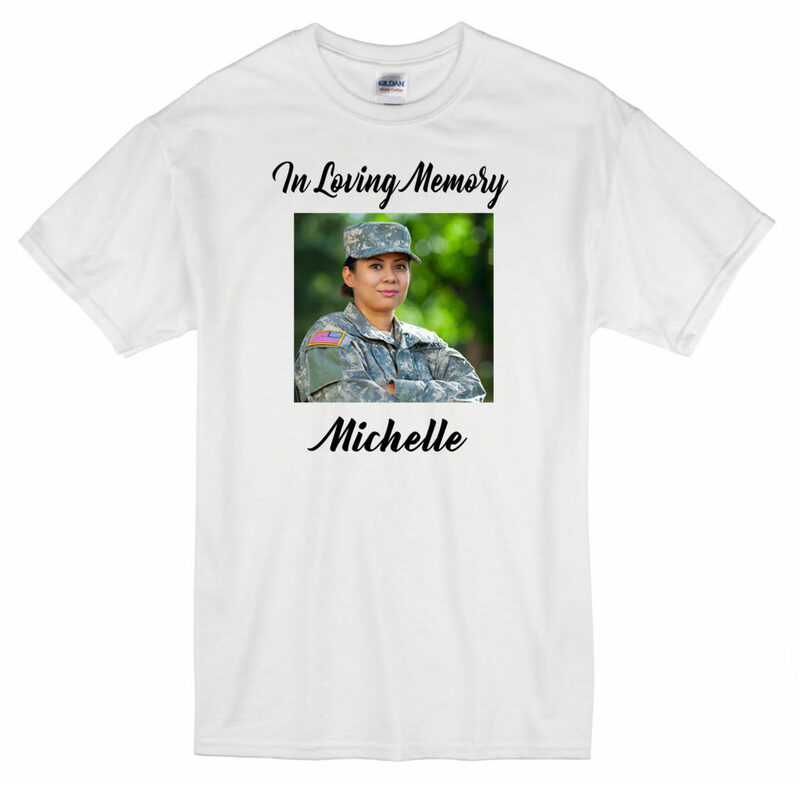 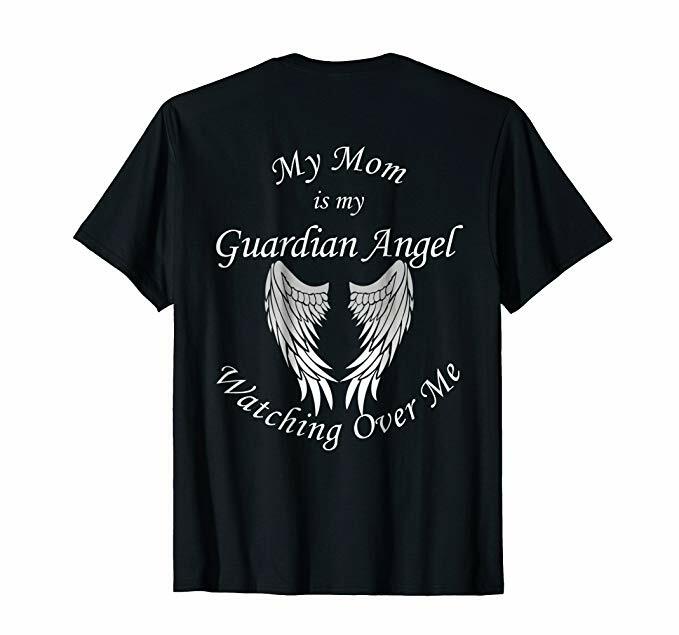 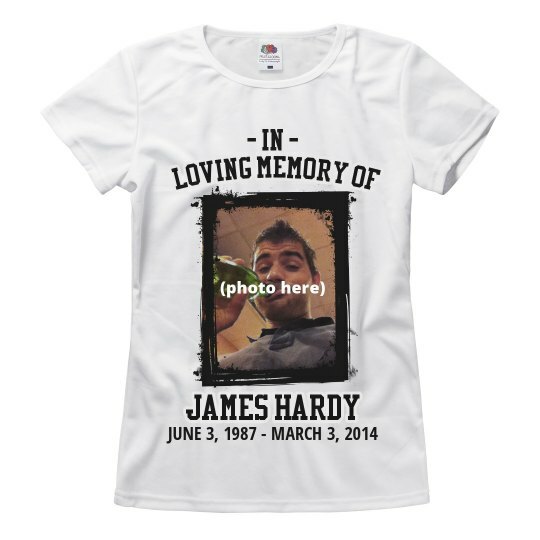 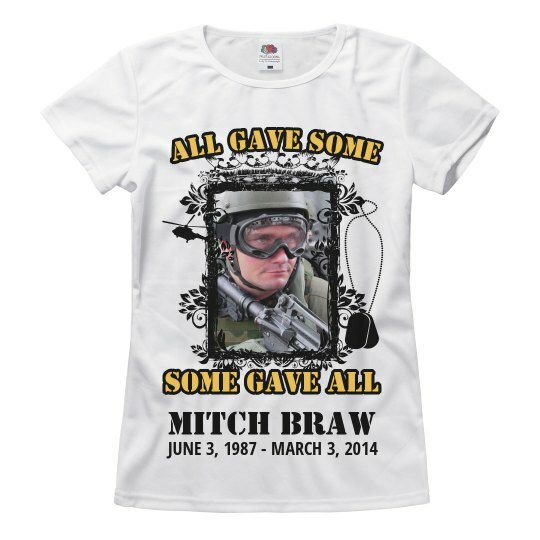 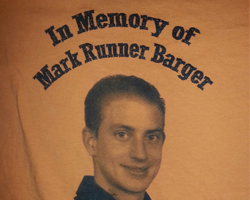 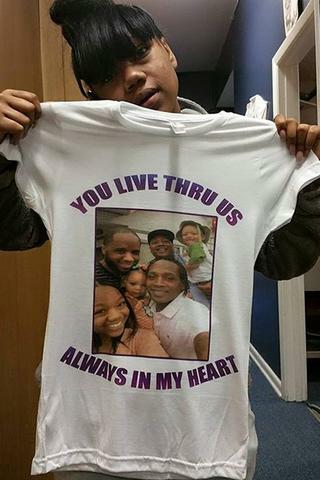 We’ve created hundreds of shirts that show your admiration and respect towards those who are no longer with us. 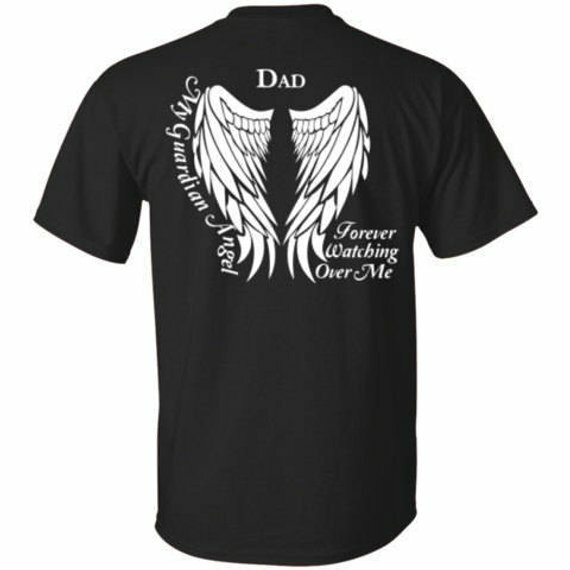 FAST order turn-around. 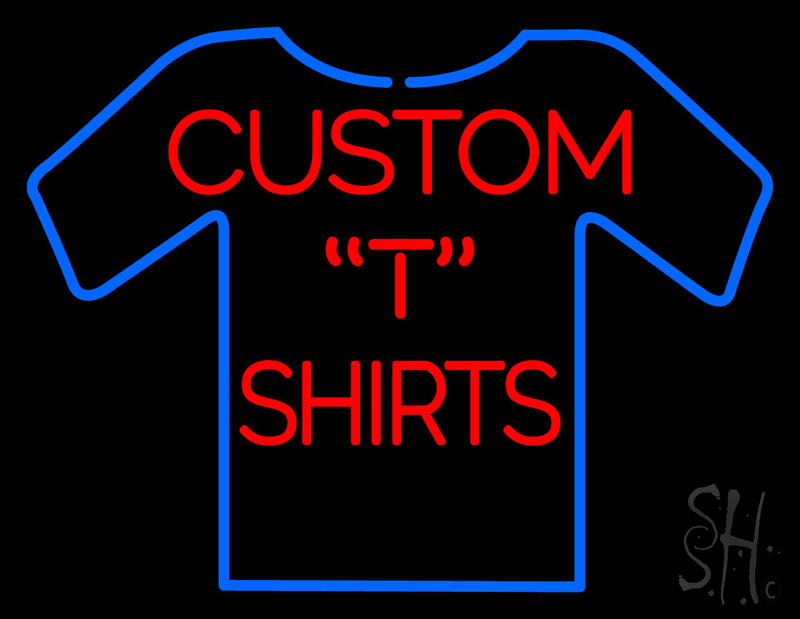 Come in today to see if we can serve your needs.